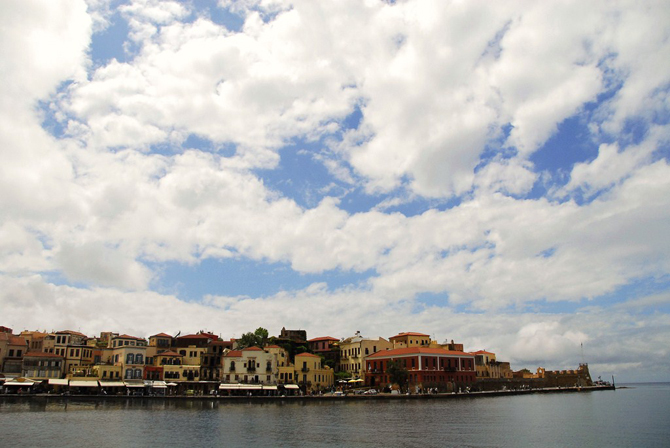 Chania is a city of beauty and culture. 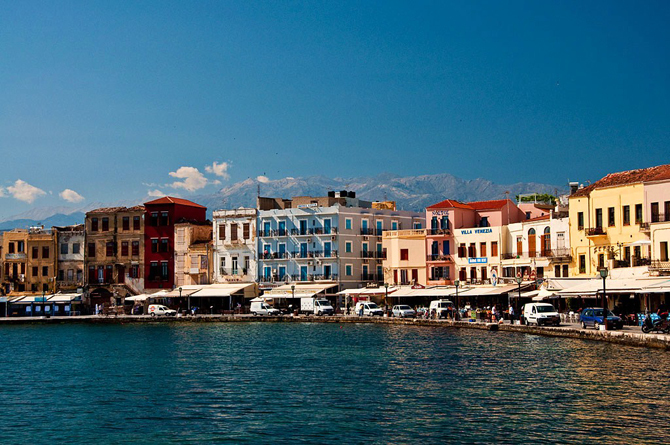 Possessing an exceptionally rich collection of well-preserved buildings from different time periods and surrounded by profuse nature, Chania is considered to be one of the most beautiful cities in Greece. 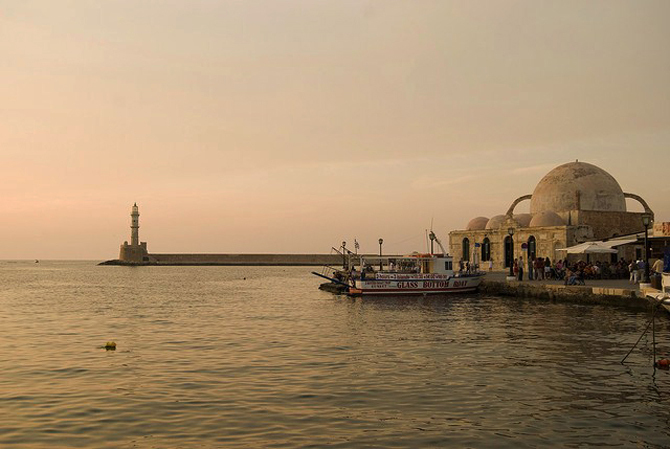 Despite the destruction and bombing it went through from different conquerors, the old harbor still solidly conveys the Venetian occupation period. 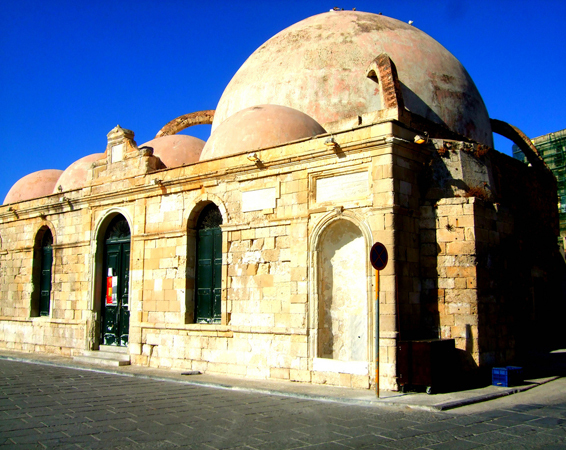 Moreover, the Turkish baths, the minaret and many other structures and designations at the Splatzia district, reveal the Ottoman occupation the city went through. 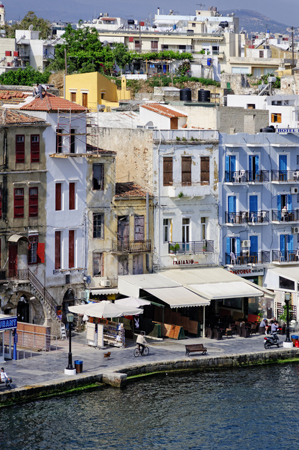 The old city is located around the old harbor. 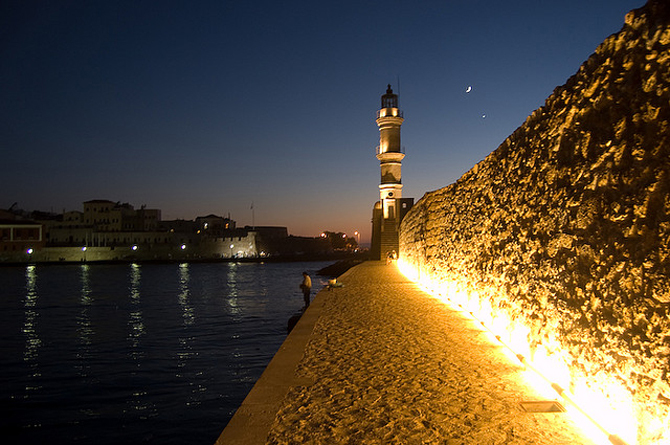 It was developed inside a Venetian fortification up until the liberation of Chania in 1898. 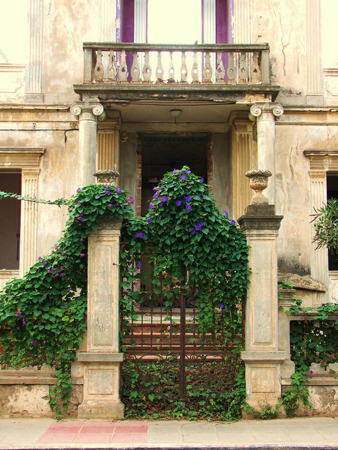 During this time, sections of the forts were demolished so that the city could spread. 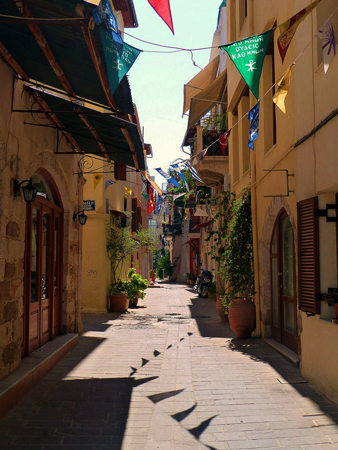 The old city was densely populous and at some time was divided into Turkish, Jewish and Christian districts whereas the monuments of each of these civilizations forged the successive historical periods of the city. 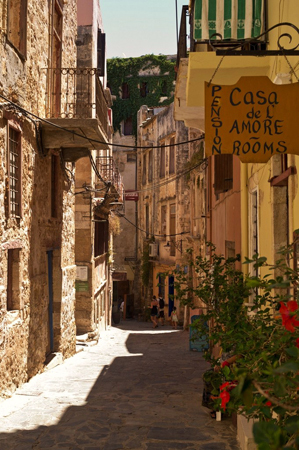 They still stand today, inviting us for a walk back in time. 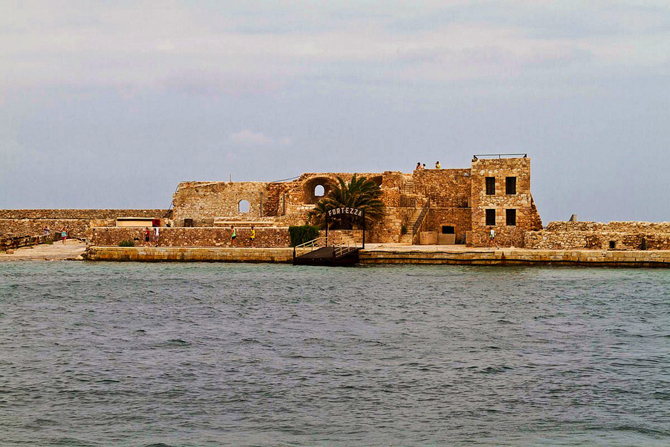 The western venetian bastion, the Firka fortress, Neoria (22 dome- shaped structures used for hosting and repairing boats of the venetian fleet. 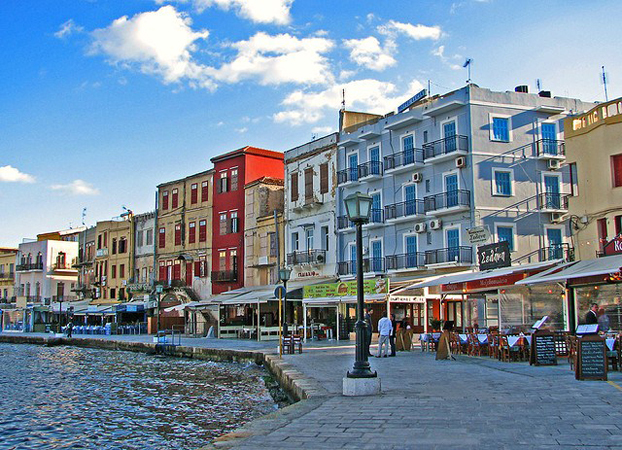 10 of them are saved today, one of them being the great Arsenali which hosts the Architectural center of the Mediterranean and many other cultural events), Saint Francis temple (today hosts the Archaeological Museum), the Turkish mosques, the Yali Tzamisi and of course the lighthouse, the trademark of the old harbor in Chania, are all preserved thanks to the care of the archaeological service. 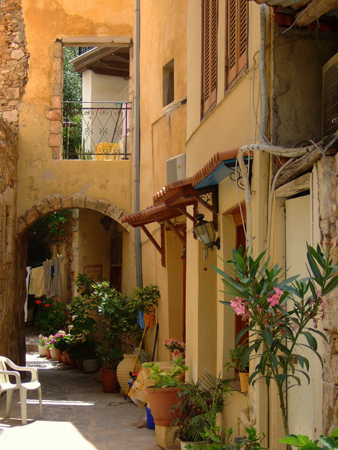 A tour of the old town’s alleys around the harbor will fascinate you. 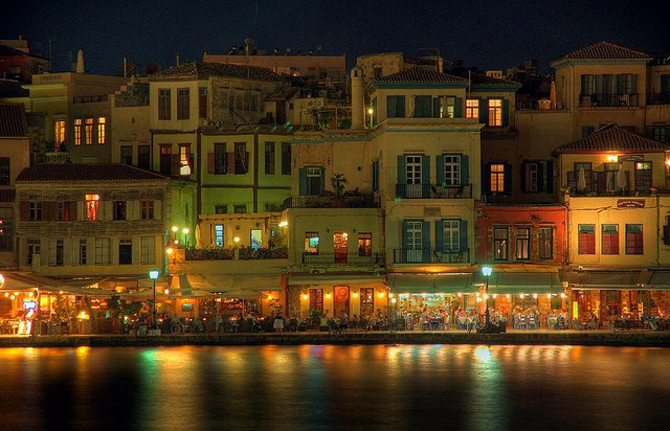 Chania however, is also a rich commercial center. 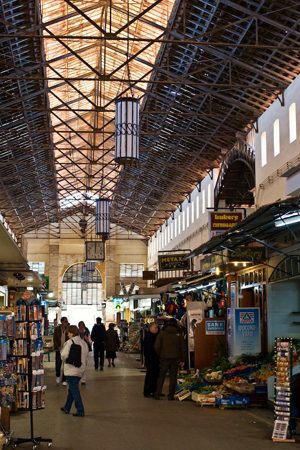 The principal building of the Agora hosts, under its piazza, shops with eatables and local products. 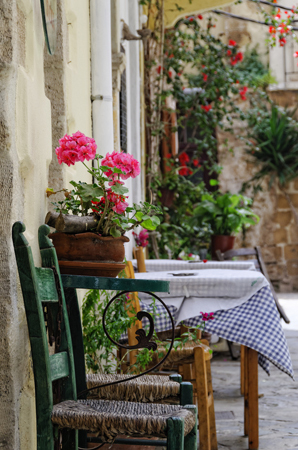 There, between the fishmongers, the butchers and the fruit stands, are small restaurants with freshly cooked foods, prepared in the presence of the client. 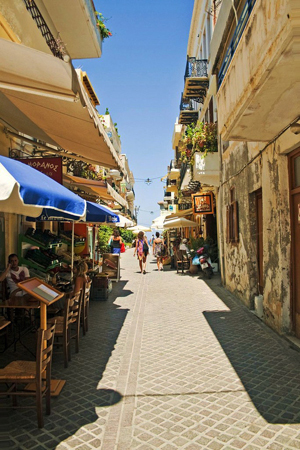 Trying them out is worth it since they preserve a years-old tradition without becoming commercial and offer good food at popular prices. 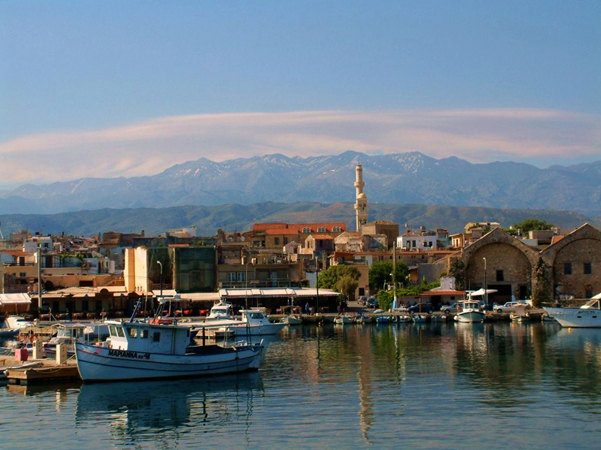 Beyond the Agora and towards the old harbor lie the Stoivanadika, named after the workshops for the construction of traditional Cretan footwear; the stoivania. 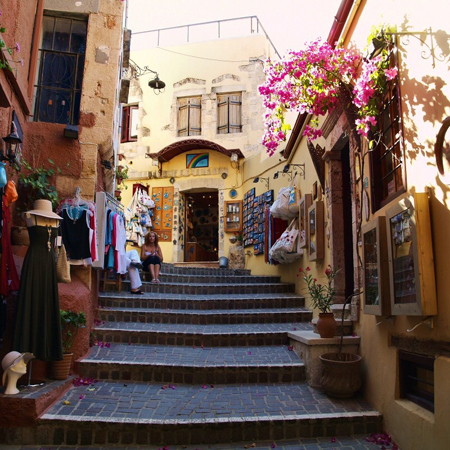 Adjacently we find shops with sandals and leather goods, olive-oil soaps and other local products. 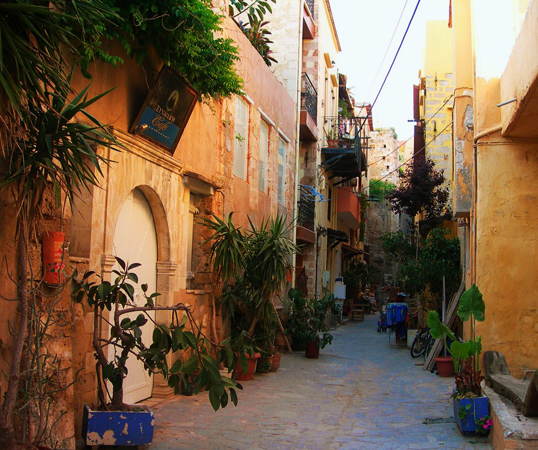 Going downhill from the harbor and to the right, are the maxairadika (shops where the distinctive Cretan knives are made and sold with the imaginative mantinades, folk songs of 15-syllabe couplets, engraved on them). 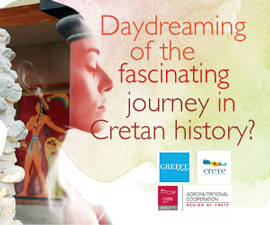 On the Kastelio hill, behind the maxairadika, one of the most important early Minoan settlements was developed. 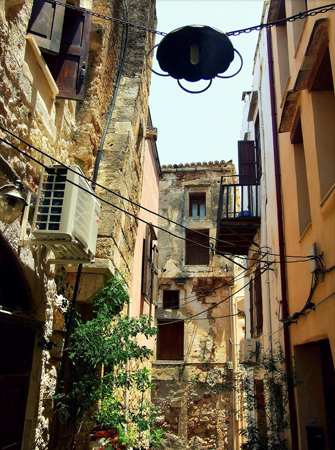 Following ‘Kanevaro’ street will lead you to the archaeological findings which have emerged with characteristic difficulty due to the density of the population. 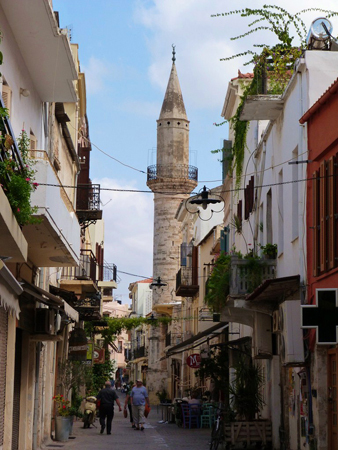 Right beyond the hill we find the Splatzia district, with its minaret and many other buildings which denote the otherwise Turkish neighborhood. 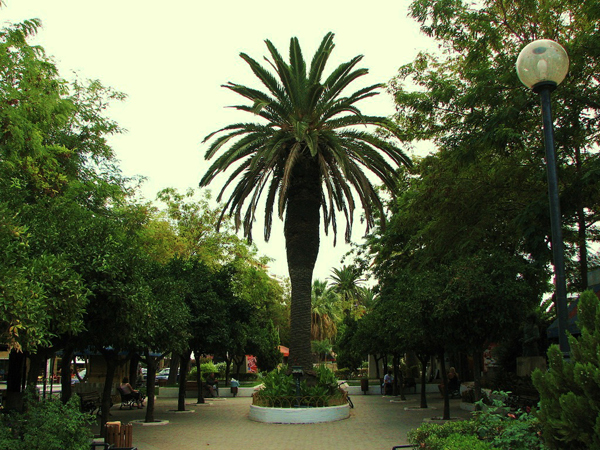 At the historical square, named after the district, there’s a huge oriental plane tree which, even though it was used during Ottoman occupation for executions, now offers its broad shadow to the visitors at the coffee shops and rakadika (shops that offer raki, a traditional alcoholic drink). 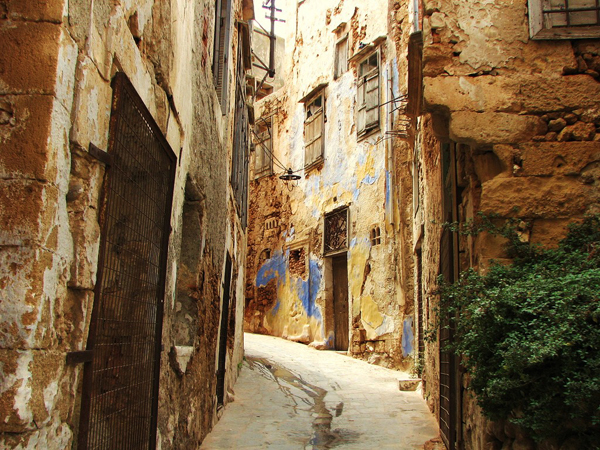 Further downhill towards the sea and continuing to the right, lies the Koum Kapi, or the “Gate of Sand”, a golden beach right next to the old harbor. 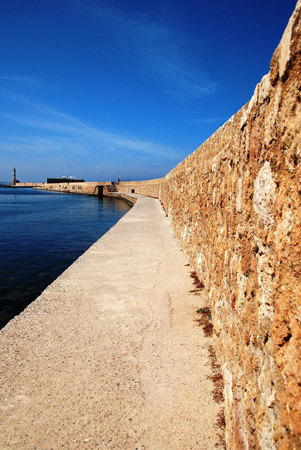 This area was probably named after the gate of the Venetian wall which led to the beach. 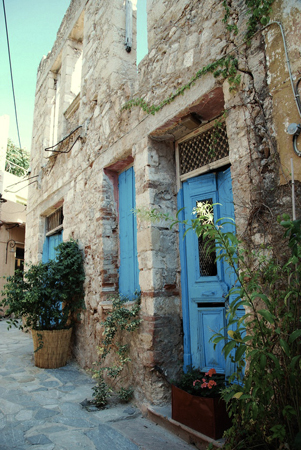 There you can find cafes and rakadika throughout the day which are packed with people from the afternoon on. 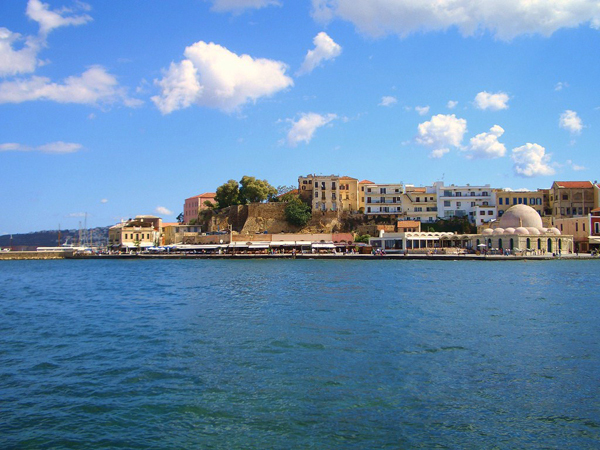 At the end of the beach is a small copse which leads to the newest section of the city. 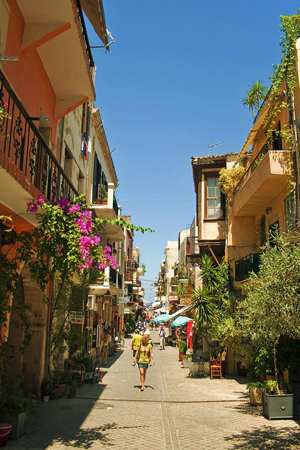 However, if you continue walking along the coastline, you will reach the pretty neighborhood of Halepa. 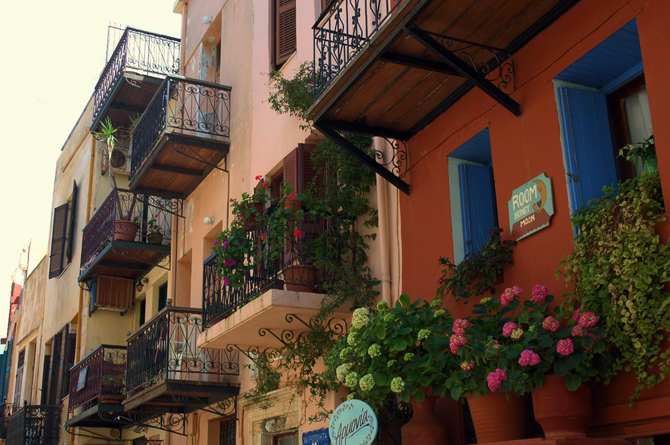 The area is decorated with beautiful old buildings and their large gardens dating from the time when the place was considered to be the European district of the city and was settled by prominent personalities such as Eleftherios Venizelos. 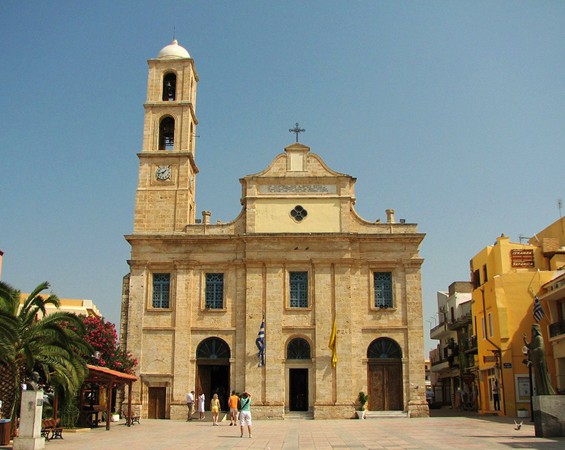 A tour of this beautiful neighborhood includes the old Greek Embassy and the old French Academy, which today hosts the School of Architecture, and a bit further down, the fairytale-like Russian-style church dome of St. Mary Magdalene emerges. 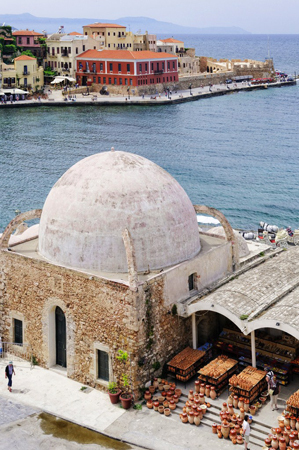 The tour ends next to the sea at the old tampakaria, that is, the buildings where the area’s tanning took place, some of which have now been renovated. 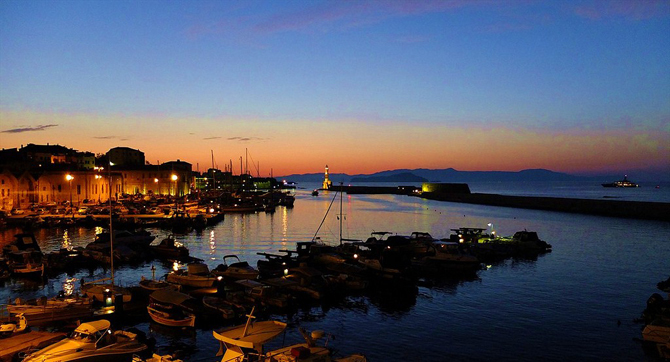 There, a very nice fish taverna will serve you fresh fish while the sea laps at your table. 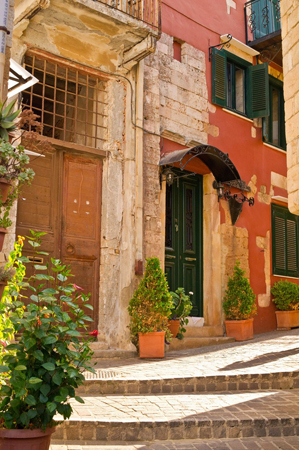 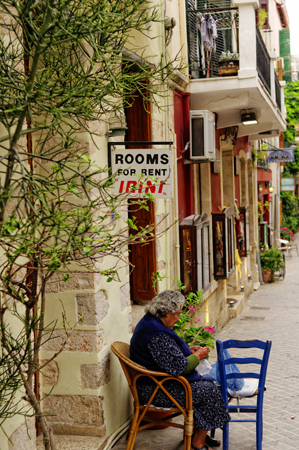 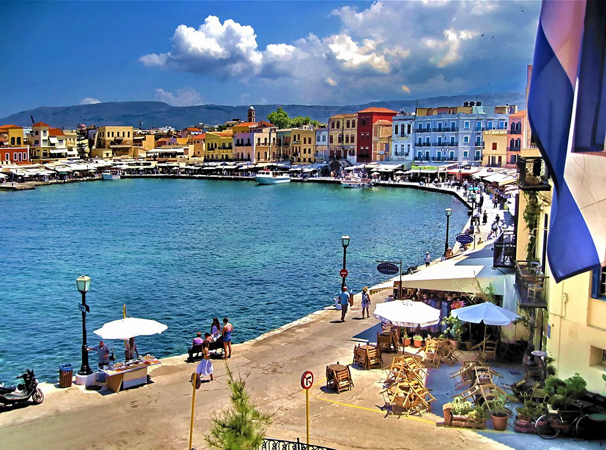 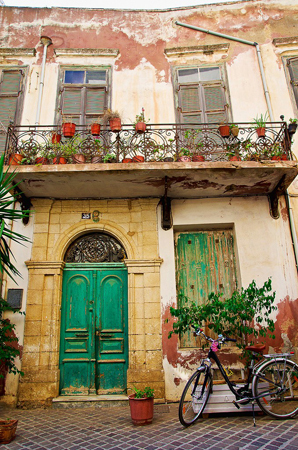 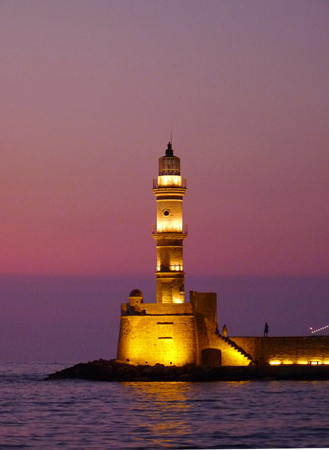 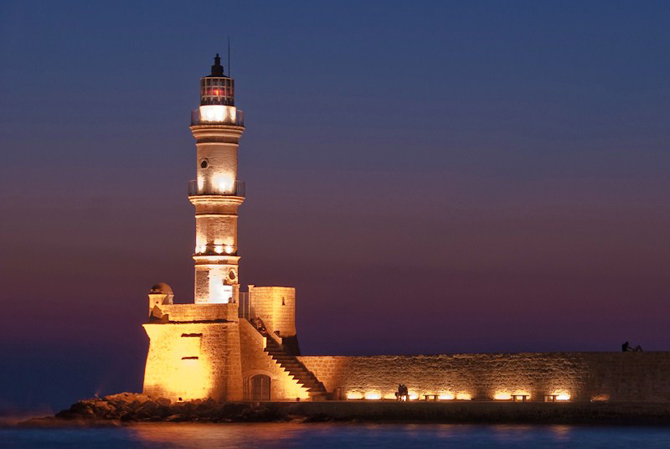 Chania is a modern, bustling town with many cultural events and a variety of activities. 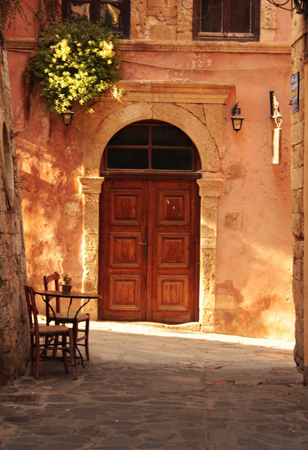 These enable it to perfectly combine meeting modern man’s needs with the peace and quiet needed for him to prosper.